The question the Holy Spirit left on my heart after reading this whole chapter was as convicting as it was clear. 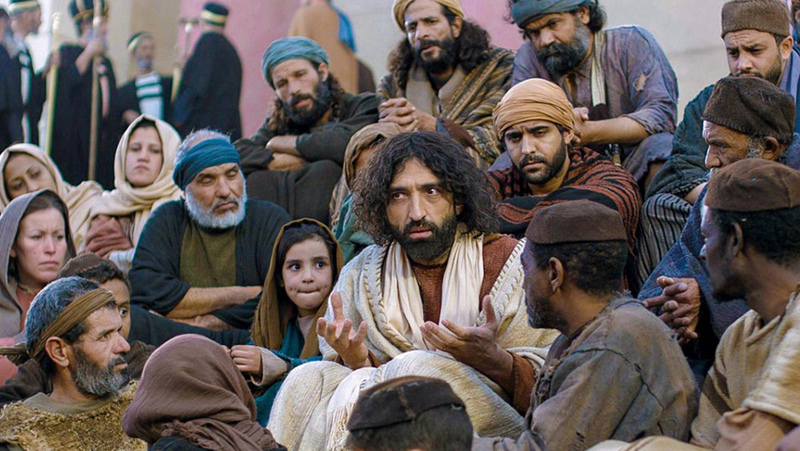 Jesus had run off most of the enormous crowd that had followed him for several days (John 6:66). 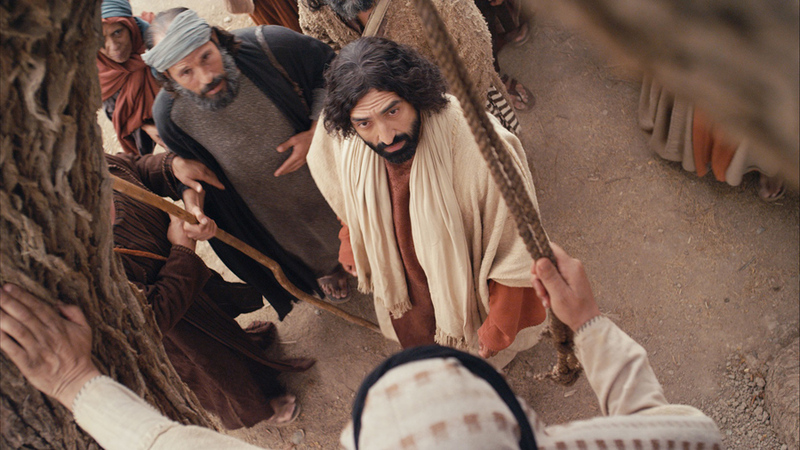 Despite having fed over 5,000 of them, they decided they were done with Jesus. As the crowd vanished over the horizon, Jesus looked at his twelve apostles and asked them: "Are you also going to leave?" (John 6:67). Lord, to whom would we go? 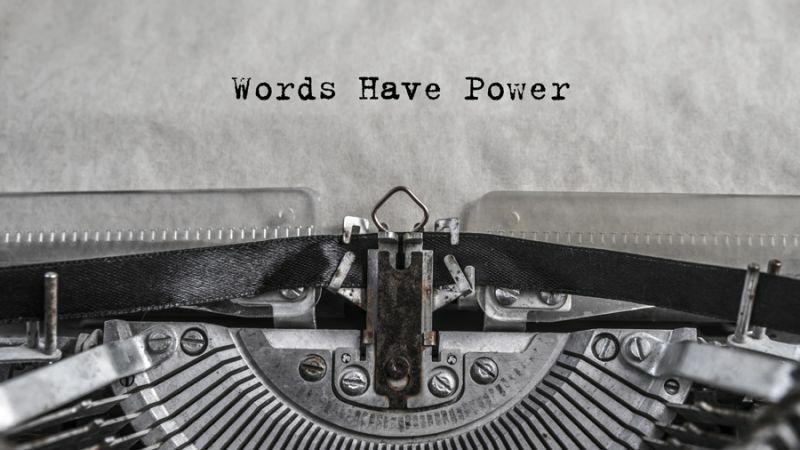 You have the words that give eternal life. We believe, and we know you are the Holy One of God (John 6:68-69 NLT). Most of us believe what Peter said. At least we say that we do. But, is it true? Do I genuinely mean those words? I want them to be true of my heart. I bet you want them to be true of yours. But, are they? Here's a little truth check that I discovered the other day. Go read Luke 19. Go ahead. I promise that I won't go anywhere. Read it, and as you do, ask the Holy Spirit to help you hear the message your heart most needs to hear. Don't worry. Again, I won't go anywhere. I'll be here when you finish reading the whole chapter. But, read every verse... especially that last one! So, what did the Holy Spirit show you? What caught and then settled into your heart as you read this chapter from Luke's gospel? There are so many great things, moving moments, convicting truths, and powerful words crammed into this one chapter. Which ones spoke most clearly to you? One of the stories in this chapter tells about Jesus' visit to Zacchaeus' home. I love this event in the life of Jesus. This story often draws my attention and holds my thoughts captive. A sycamore-fig tree to climb. A noticing and compassionate Savior. A gossiping and condemning group of self-righteous religious leaders. Salvation comes to Zacchaeus house. A pronouncement about true sonship. A mission statement from Jesus. And that is just the very first story of Luke 19! Do I hang on every word of Jesus? I call myself a disciple of Jesus — a devoted follower who believes and obeys what Jesus says and tries to treat people as Jesus did. People know me as a Christian, someone who is supposedly living a life consistent with the words and actions of Jesus Christ the Lord. But, unfortunately, many — maybe even most — of us who wear the name Christian today know very little of what Jesus did and taught. We don't hang on every word of Jesus. Do we? I'm convinced that the WWJD (What Would Jesus Do?) movement did not run out of steam because it was a passing fad but because so many who wore the bracelet knew so very little about what Jesus did and taught. It's kind of hard to know what Jesus would do if don't know what Jesus did and what matters to him most! 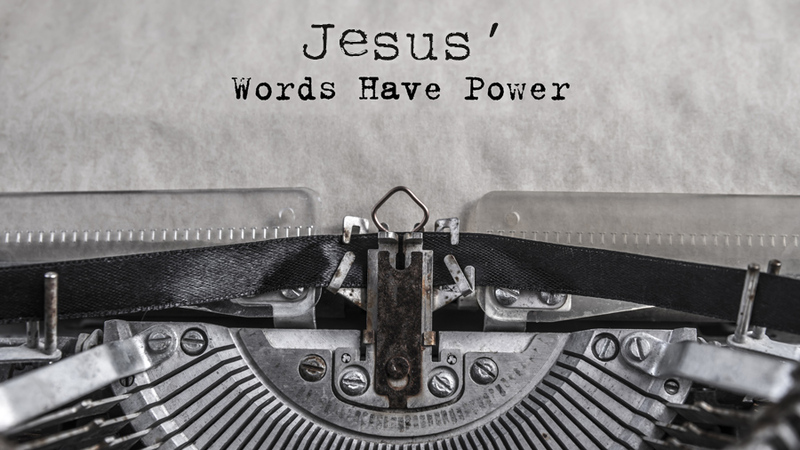 To know what Jesus would do, we must be committed to hang on every word of Jesus. But, do we? Even more, do I? Or, am I one of those kinds of marginal disciples, a WWJD bracelet wearer, who doesn't know Jesus' words and hasn't been shaped by Jesus' example? Do I know a few things about Jesus and then make Jesus into someone who endorses what I like and how I feel? Ouch! I'm not sure how long I want to linger with those kinds of questions, except I know that I must. The Holy Spirit nudged me to lean into the question: Do I hang on every word of Jesus? When I look at my Bible — whether print or digital — what is the most worn, highlighted, or marked part of it? How many stories from the gospels, the four books about Jesus' life and teachings (Matthew, Mark, Luke, and John), can I list and do I know what they mean? How many statements of Jesus have I committed to memory? How many teachings of Jesus have I intentionally integrated into my daily lifestyle? When I am most honest with myself, I must admit this: I want to want to hunger to know Jesus — to know his words, his life, and to experience his presence as I try to live his way of life in my world. But more than wanting to want to hang on every word of Jesus, I need to start passionately doing it today. Do I know a few things about Jesus and then make Jesus into someone who endorses what I like and how I feel? Jesus, let us come to know you. Let us see you face to face. Touch us, hold us, use us, mold us. I'm doing my best to hang on every word of Jesus. Will you join me? How do you want me to feel? What do you want me to share with someone? NOTE2] From the song "Jesus, Let Us Come to Know You," by Michael Card. © 1985. "Hanging on Every Word" by Phil Ware is licensed under a Creative Commons License. Heartlight encourages you to share this material with others in church bulletins, personal emails, and other non-commercial uses. Please see our Usage Guidelines for more information.